Shop 4 Vasculitis was created to give consumers beautiful holiday gift ideas, while also help supporting the Vasculitis Foundation via the Ilya Peckerman Fund. 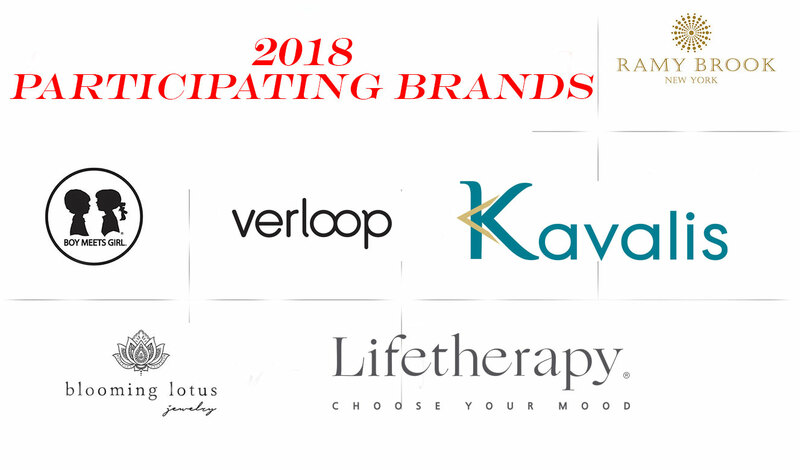 From November 15, 2018 to December 31, 2018, designers including Ramy Brook, LifeTherapy, Verloop, Blooming Lotus Jewelry and Boy Meets Girl will donate 20-30% of sales from select merchandise to the help support the vasculitis community by creating the Ilya Peckerman Vasculitis Teaching Fellows Program. Learn more.